Don’t have time to clip coupons? No problem, you can still save money with a free cash back app, called Ibotta, let me show you how Ibotta works. I get two Sunday papers each week to clip paper coupons to save money. And I also use printable coupons as well. I’ve met many people in line at the grocery store who say, they don’t have time to clip coupons but would love to save money. I tell them they should use Ibotta! 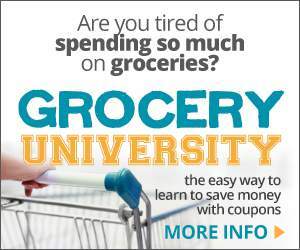 It’s a great way to save money on groceries and more without having to clip coupons at all. Some of the links below are my referral links. When you sign up with them I can make a little money at no extra cost to you. See my disclosure policy for more information. What is Ibotta or What is the Ibotta app? 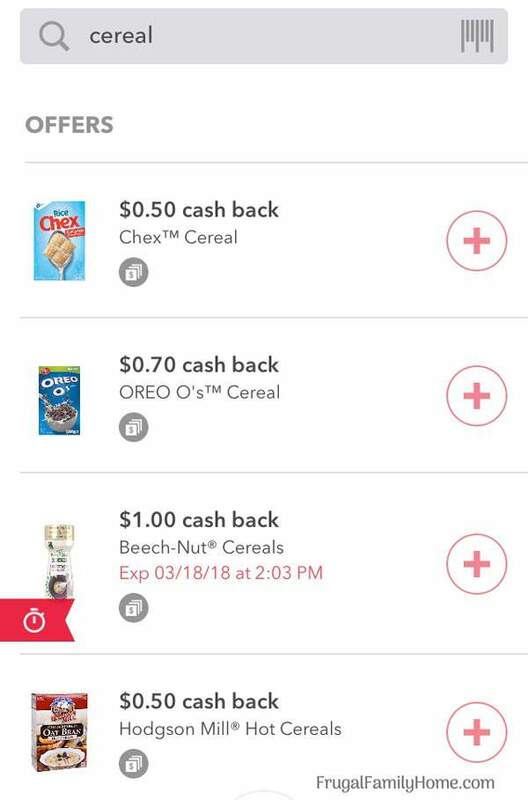 The Ibotta app is a cash back app. 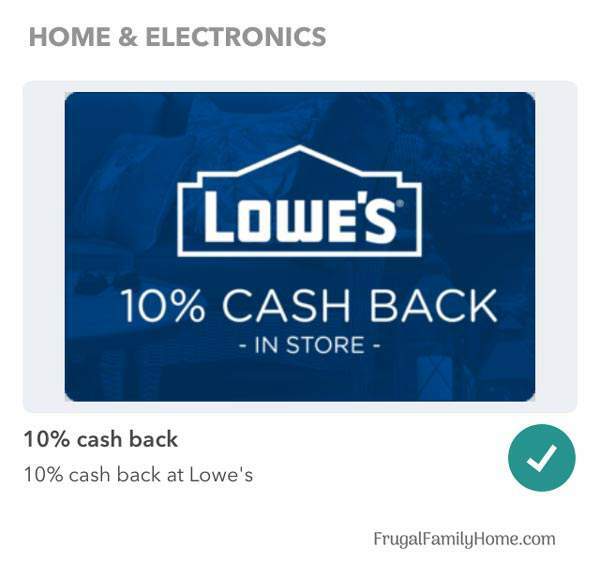 You can earn cash back on items you purchase at the store. It’s like having coupons on your phone. You choose which rebates you want to redeem. Then shop and redeem them when you get home. It’s easy to use but I’ve made a video tutorial below to walk you through the process to get you started in just minutes. Ibotta coupons aren’t quite coupons they are rebates. Money back, real cash back on items you purchase. 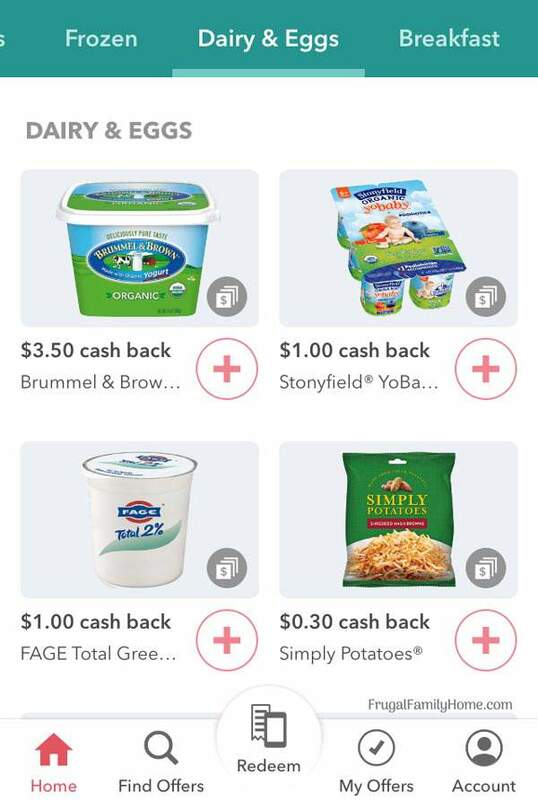 The Ibotta “coupons” are right on your phone in the app. Every Thursday new rebates are released. You can look at the rebates, choose the ones you’d like to redeem. Then go to the store and shop for the items you need. If you forget to select a rebate before you shop, no problem just add it when you get home from the store before you submit your receipt. You also have a week to redeem your rebates. I like to redeem mine as soon as I get back from shopping so I don’t forget. But if you forget and remember a day or two later, it’s not too late. 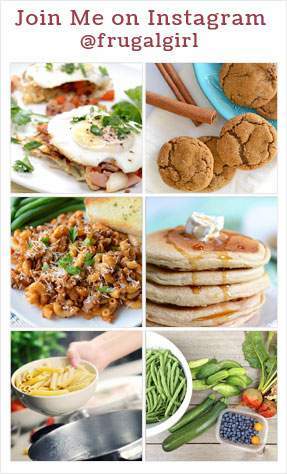 Ibotta works with most of the major grocery stores in our area and I’m sure it will be the same for you. 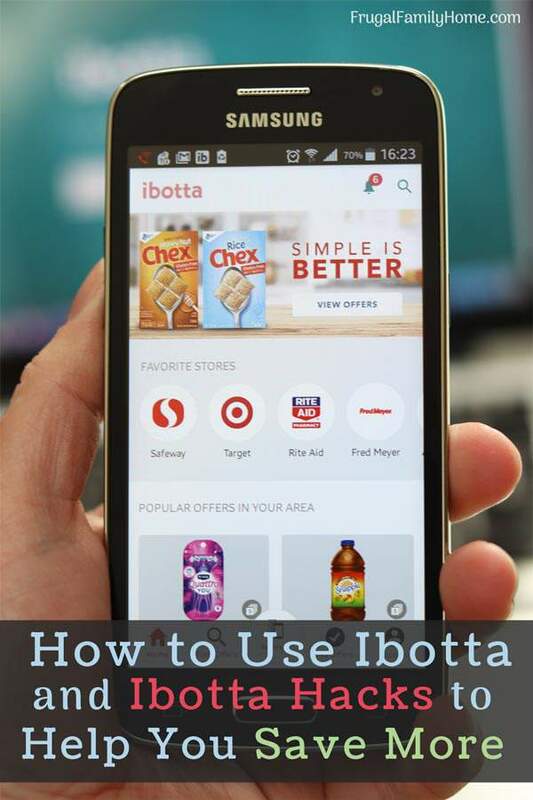 I can use the Ibotta app with Safeway, Albertsons, WinCo Foods, Rite Aid, Walgreens, Trader Joe’s just to name a few. I love that I can have one app to save at multiple stores. I shop many stores in a month and being able to use the Ibotta app at the store I’m shopping that week is so great. Using the Ibotta app is a simple process. You download the app. 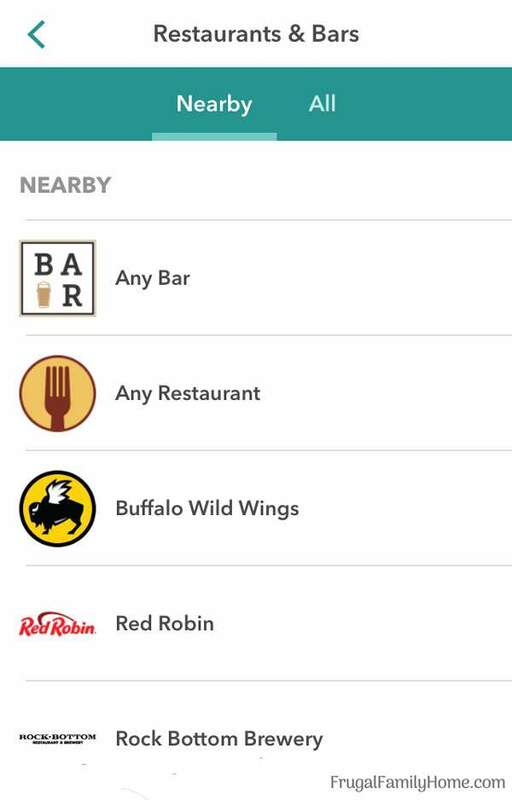 Add your favorite stores. Pick the rebates you want to redeem. You can search for Ibotta rebates by the store or search by product you are looking to purchase to see if any rebates are available. Shop and then submit your receipt. For some purchases, you must scan the product code too. Rebates are added to your account in about 24 hours. But I’ve seen them show up in my account in just a few hours. So it might not take that long to see your account credited. For some stores, you can link your loyalty card instead of submitting your receipt to get credit for your purchases. 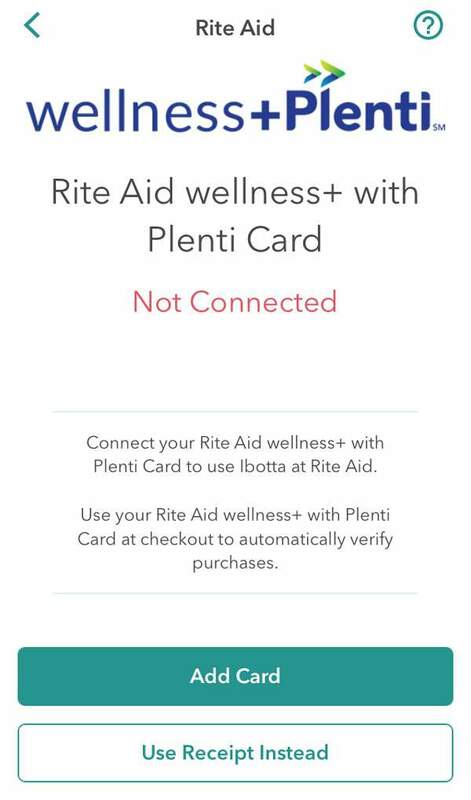 Right now in our area, Rite Aid is the only store we can link our royalty card with but you might find more stores in your area to link to Ibotta. To submit a purchase via your loyalty card, you load the rebates onto your account before you shop. This is important, to get the credit they need to be loaded before you swipe your loyalty card at the store. Tap “Add Card” if the Add Card isn’t displayed then linking to that card isn’t currently available. Wait for the confirmation that your royalty card has been added. That’s it, you no longer have to submit receipts. Two things to remember when using Ibotta this way. You must add your rebates before you shop. And you need to use the linked card when you shop to redeem your rebates. 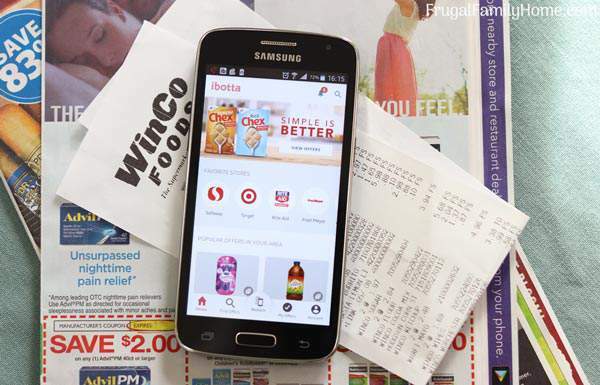 Ibotta has rebates on items from grocery stores but you can also get rebates from restaurants and retail stores too. If you are shopping at a retail store like Kohl’s, JoAnn’s, Lowe’s, Home Depot and more you can get rebates at those stores too. Be sure to read the terms. Some like Best Buy needs to be redeemed at the cash register and others can be redeemed with your receipt. Also be sure to check with Ebates before using Ibotta as you might get more cash back from them. Shop around for your rebates. While it’s super convenient to use the Ibotta app to save money on groceries, you can stack your savings by using manufacturer coupons with the Ibotta rebates. That’s right you can clip coupons and use them on the same item you are redeeming the Ibotta rebate on too. When shopping at retail stores you can redeem rebates on clearance items and sale items too. So if you have a rebate for a great priced item on sale or clearance grab the Ibotta rebate too. You may wonder if Ibotta is too good to be true or if using Ibotta will gobble up too much of your free time to use it. That’s what I used to think too. It will be too many hoops to jump through to save a few pennies. All the rebates will be for things I don’t buy. It won’t be worth the time. But then I tried it. While I’m not rolling in the dough each month from Ibotta, I’m saving money each time I shop. It might only be a buck or two but it’s a buck or two I wouldn’t have had. The payout threshold is $20. You can get the cash sent to you via PayPal or Venmo. Or get gift cards instead of cash so you’ll have a bit of spending money when you redeem your money. The whole process looking for rebates, adding them to my account and redeeming them through submitting my receipt takes just a few minutes. So I say using Ibotta is worth it. Especially if you take advantage of all the ways, you can save. Get started with Ibotta! click the link, fill in your information and follow the instructions. Download the app which you can get at the app store for Apple products or Google Play store for Android users. Then pick your rebates, shop, and redeem by scanning your receipt. It’s that easy. That’s how Ibotta works. With just a few moments before and after you shop, you can save money. While it might not be a huge amount of saving. It can save you money and you don’t have to clip coupons or remember to bring them with you and then remember to hand them to the cashier. There have been so many times I’ve left my coupons behind when I’ve gone shopping. With Ibotta you don’t have to worry about it, just remember to hold onto your receipt as you’ll need it. Want to save more? 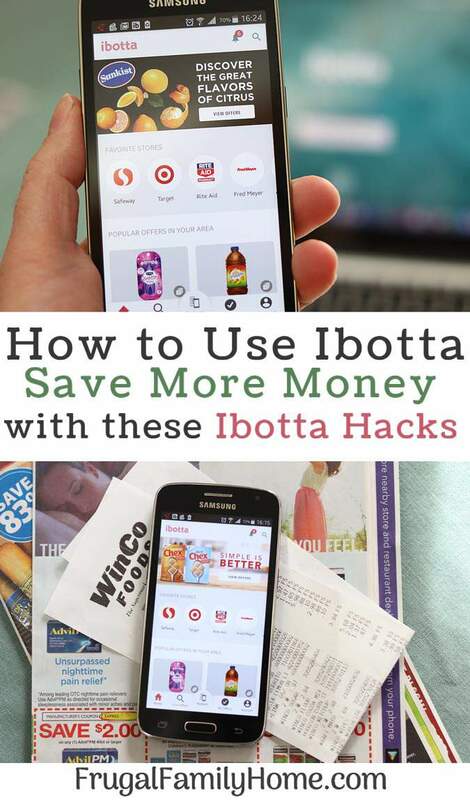 Pair Ibotta with printable coupons. Print coupons with the links below. Great tutorial, Shelly! I’ve used Ibotta here and there but I’d like to use it more regularly. I have $14 in my account right now. 🙂 Also, I didn’t know that new rebates were released on Thursdays. Thank you for that information! !